Google is known for paying big bucks to hackers that can crack its security, but this time its doubling its $50,000 bug bounty. Anyone who can create a recurring hack for a Chromebook or Chromebox that’s working on guest mode – meaning it comes back even after the machine’s been rebooted – will earn a solid $100,000. Given that guest mode is designed to separate the machine’s user data from those of another person who’s using it as a once off, the company is clearly concerned this could offer an as yet unexploited way into your whole Google life. The company gave out $2 million last year to hackers it has asked to try to jump over its walls – but so far no one has submitted a successful submission for the Chrome Reward Program concerned with persistent, remote hacking. There’s no maximum number of submissions you can make, so, if you find one, how about going for two? You’ll not have to work for a year or so after. 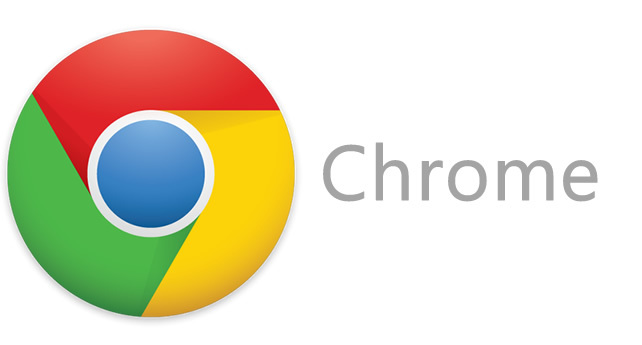 All of the rules for the Chrome Reward Program, which covers both Chrome and Chrome OS, can be found here.